A job well done is it’s own reward. I admire your dedication & passion for writing. Your own tenacity, patience, and discipline have taken you far. Congratulations! PS. 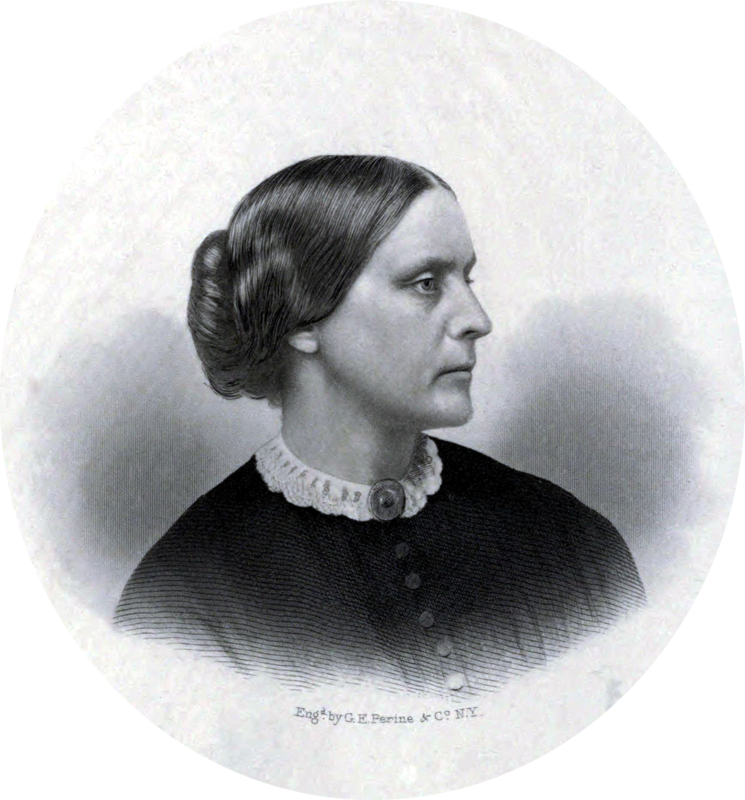 Like the pic of Susan B Anthony. I was born on her birthday- always felt like it was an honor. Janet, Thanks and happy birthday to both you and Susan B. Anthony.